Ericsson (NASDAQ: ERIC) is opening a design center in Austin, Texas, to focus on microelectronics and accelerating the path to 5G commercialization. The Austin ASIC Design Center is open now and recruitments are ongoing. ASIC stands for Application Specific Integrated Circuit. Such microelectronics are at the core of all Ericsson Radio Systems and can be seen as processors that are specially made for the computation needs of mobile infrastructure. They are 100x faster, more cost-efficient, and less power hungry than a general processor in a personal computer. The Design center will be centrally located in Austin’s tech neighborhood, near other processor manufacturers. 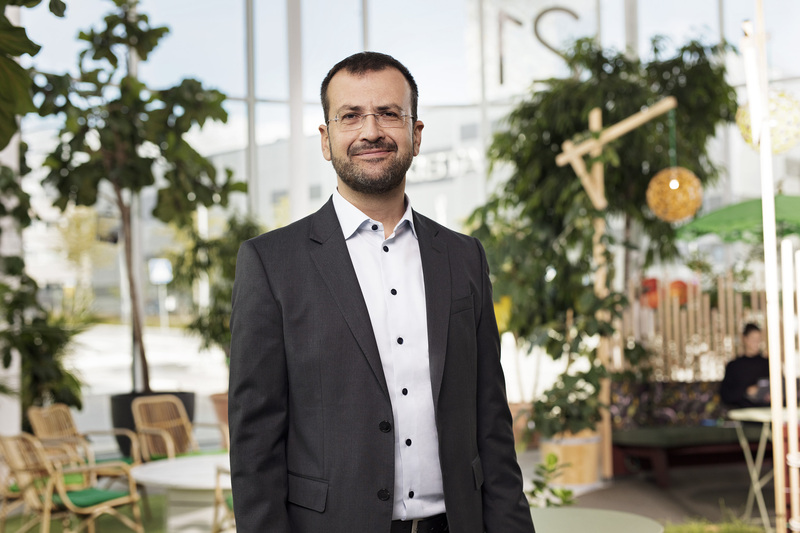 Working close to the major Silicon-fab houses and fostering collaborations will contribute to Ericsson bringing core silicon technology to develop its unique and dedicated ASICs.